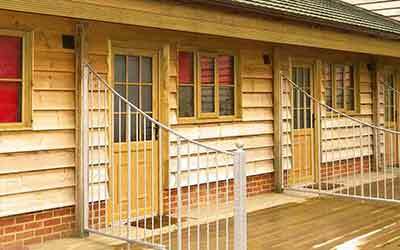 Family owned and run Sandwich Leisure Holiday Park offers a range of 5 star accommodation from Touring Pitches to Luxury Lodges in the beautiful Medieval Cinque Port town of Sandwich. The tranquil picturesque surroundings offer sanctuary to those looking for a quieter alternative to the traditional holiday parks, whilst only a short walk to the quaint town centre with pubs, restaurants, markets and curiosity shops a plenty. Friendly, hard-working staff ensure that the site and its facilities are well maintained so that your stay is relaxing and enjoyable. Just open your door and explore! It’s only a short drive to the historic city of Canterbury, seaside town of Deal or the golden sandy beaches of Ramsgate, Margate & Broadstairs. Awe at miles of white cliffs, stunning castles or take a day trip to France from the cross-channel Port of Dover. Check out our ‘Things to Do’ page for ideas on great day trips, family outings locally and across ‘The Garden of England’, as well as information on all of our neighbouring golf courses including The Open Golf Championship links courses of Royal St. Georges; Princes and Royal Cinque Ports. If towing large vehicle's it is advised to avoid the town centre and instead continue along the A256 and entering Sandwich from the Deal side and St. Barts Road. 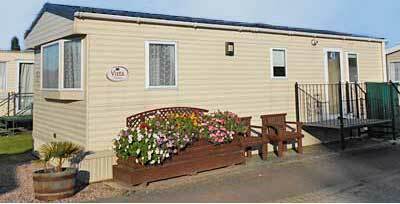 Sandwich Leisure Holiday Park offers a range of wheelchair access, self-catering accommodation. For your safety – We have a NO CYCLING Policy throughout the Park. Due to a recent serious incident on the Park when a child was knocked off a bike by a car, we would like to remind everyone of our across the board ban on all cycles, roller skates, roller blades, skateboards, scooters etc. This rule will be stringently enforced to ensure that there are no health and safety issues, especially over bank holiday weekends. You can bring these items with you to use away from the Park - there are cycle routes, a skate park in Sandwich, and Fowlmead Cycle Park close by. This measure is to ensure the safe keeping of all our customers, especially at very busy times. 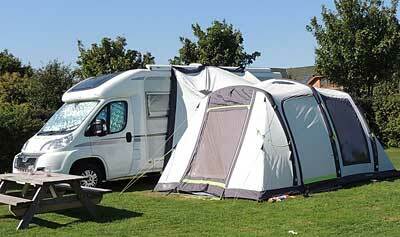 All our pitches are spacious, level and grassy with electric hook-ups as standard. Super-pitches are available with hard standing areas. All our caravans sleep up to 4 people; they are fully equipped with central heating & double glazing, plus a cooker, microwave, fridge & TV. The Mews have been constructed using reclaimed oak and attractive iron work to create a traditional look that combines effortlessly with modern fixtures. 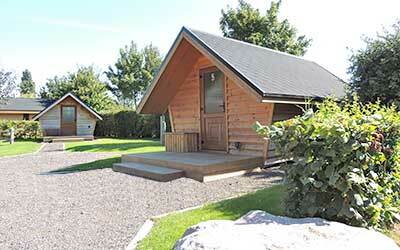 We have Standard and Luxury Glamping Wooden Huts for those of you without your own tent! 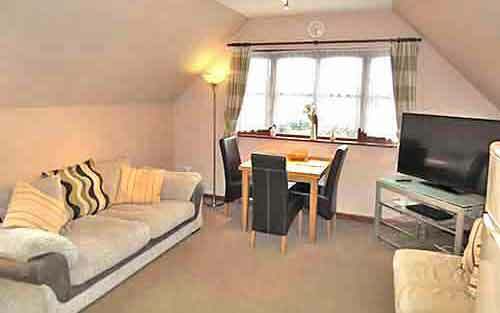 Our self contained one bedroom apartment sleeps 2 to 3 people and is available all year round.